The decorations are up, the Christmas songs are playing in coffee shops, and some baristas are even pouring festive latte art. 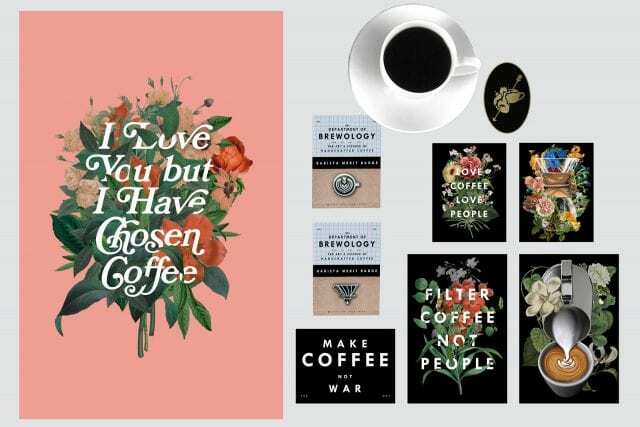 But if you’re struggling to buy presents for the coffee lovers in your life, have no fear: we’re here to help you out. 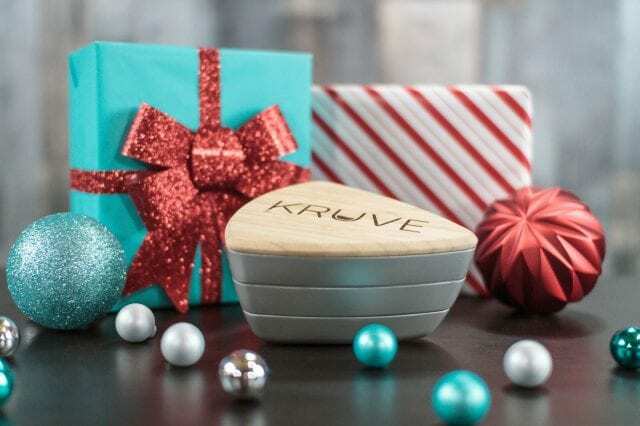 Our gift guide caters for everyone from your second cousin’s great-aunt to your romantic partner (providing they drink coffee, that is). Let’s get started. Sometimes, keeping it simple really is the best option. But there’s more than one way to give coffee. There’s nothing better than spending Christmas morning sipping on a delicious brew with your loved ones. 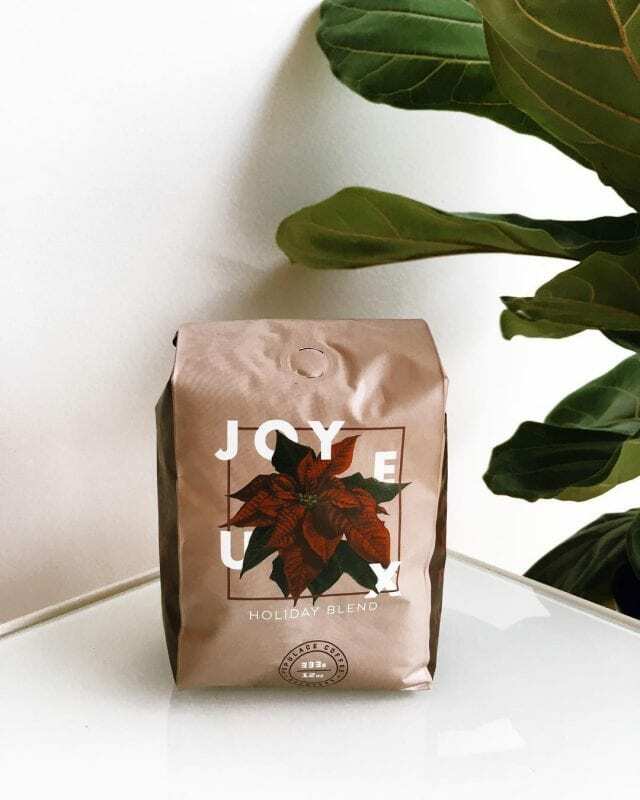 Whether you buy them a Christmas blend, their trusty favorite, or something new and exciting, you can’t go wrong with a bag of beans. It wouldn’t be the festive season without something sweet. Why not swap the cheap chocolate coins for some single origin chocolate combined (if you want!) with specialty coffee? In the UK, the award-winning Cocoa Runners has a wide range of chocolate bars and gifts. In the US, Onyx Coffee Lab stocks fine chocolate bars from coffee-producing regions as part of their Terroir range. And, of course, you could always pop into a local chocolatier for something more personal. One bag of coffee not quite enough to show your loved ones how much you care? Try a subscription. Companies like Mistobox or Kaffebox offer gift packages ranging from one month to twelve months. 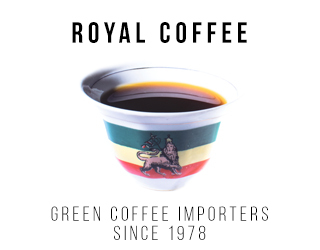 Recipients can select the type of coffee they like to receive. Combine these with a bag of coffee or give them as they are – either way, your recipient will be happy. This innovative tool sets out to alter how we think about agitation and cleanness. The Melodrip allows you greater control over your pour. In doing so, its creators say that it will keep out insolubles and give consumers a cleaner cup. The team will launch their Kickstarter campaign in mid-December, so you might not be able to put it in a coffee-lover’s stocking. 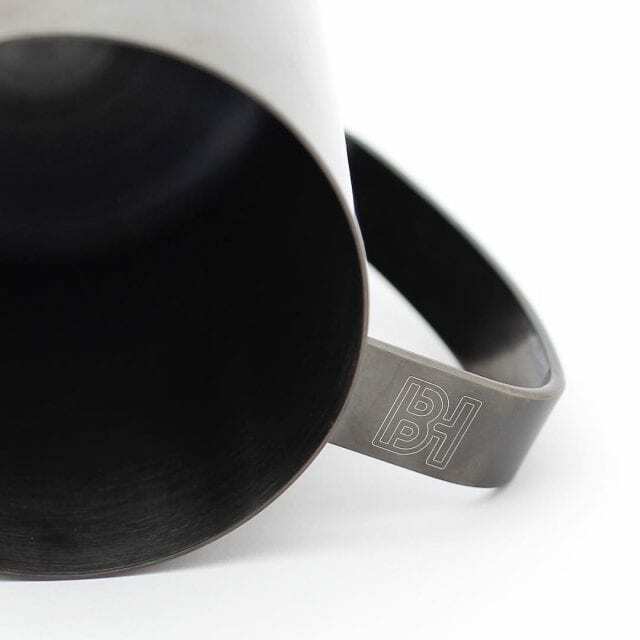 However, who wouldn’t appreciate a “voucher” for a brew tool that will transform their daily coffee? Find out more about it in our video guide here. 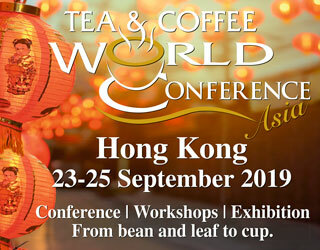 Want to improve your brewed coffee? Don’t overlook the importance of grind size. And it’s never been easier to manipulate this variable than with the KRUVE Sifter. 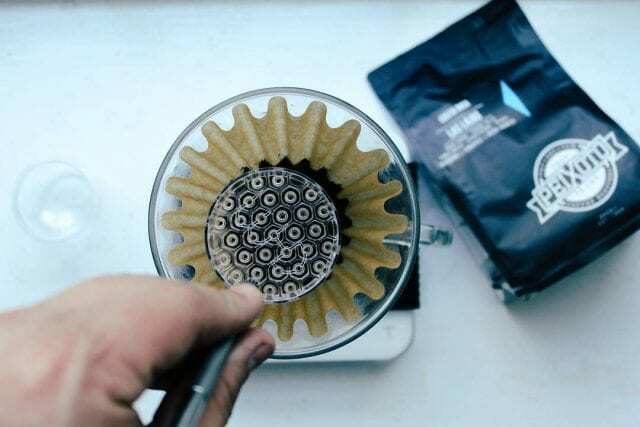 This tool does for grind size and consistency what a scale does for brew ratio: first, you use two of their 15 sieves to create one of 105 grind size combinations. Second, you remove any fines or boulders to ensure consistency. What’s more, with their Christmas sale, every Sifter set comes 46 liters’ worth of Third Wave Water. 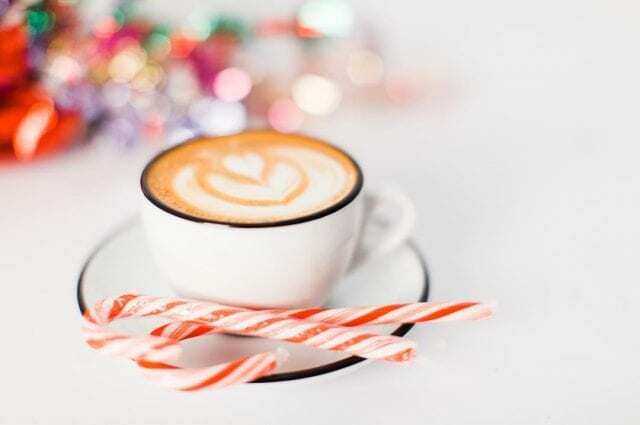 You’ll be drinking perfectly crafted coffee long after the holiday season has ended. 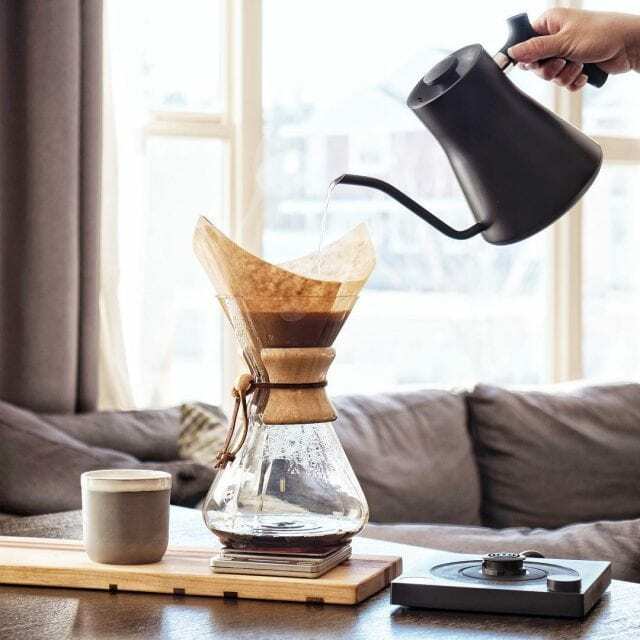 The Stagg Pour-Over Kettle demands your attention with its beautiful design, especially since it’s now optimizable with the new Stagg Wooden Handle and Lid (handcrafted in South Dakota by Artisans of Kingsbury). However, this is far more than just a pretty kettle. 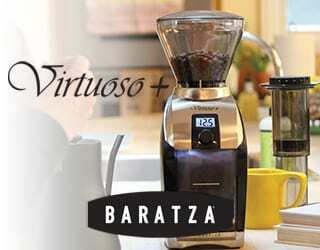 It has a built-in brew-range thermometer for the ultimate brewing control. 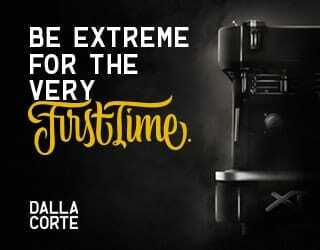 But let’s say you’re not just buying for a coffee-lover. You’re buying for a barista. Don’t worry: there are still plenty of options available for you. 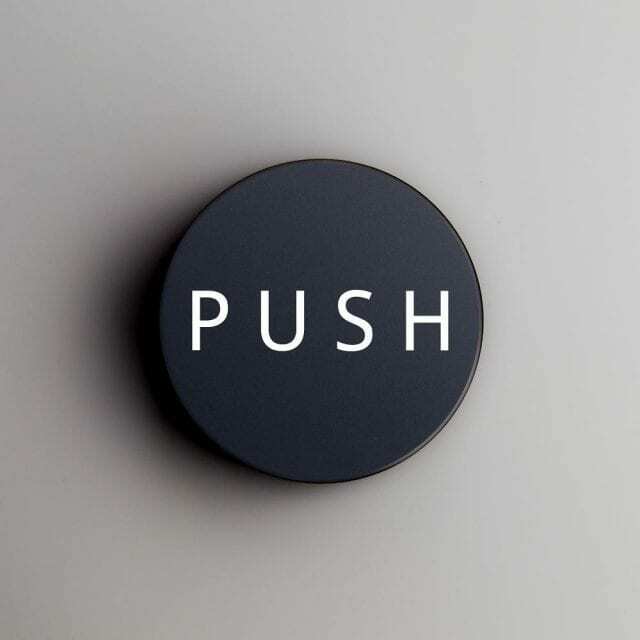 Help your barista level up their tamper game with the PUSH Tamper. It’s adjustable and guarantees an incredible tamp for every user. Barista Hustle Precision Milk Pitcher: This milk jug boasts precise spout and handle alignment, making perfectly symmetrical latte art much easier. Find out more about it in our article here. JibbiJug: With 11 different milk jug designs, you can choose the weight, spout shape, and handle placement best suited to the latte art you (or your recipient) want to pour. 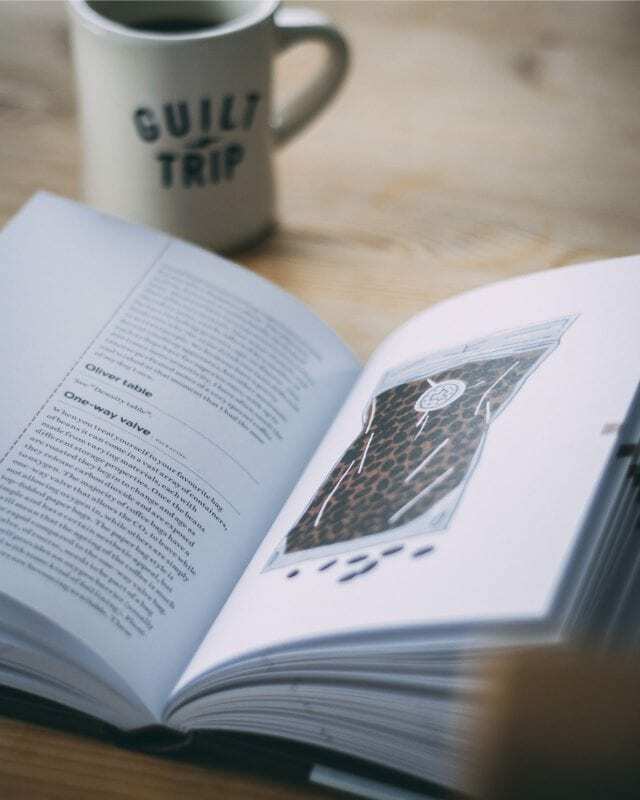 The holidays are the perfect time to sit down with a cup of coffee, a blanket, and a great book. 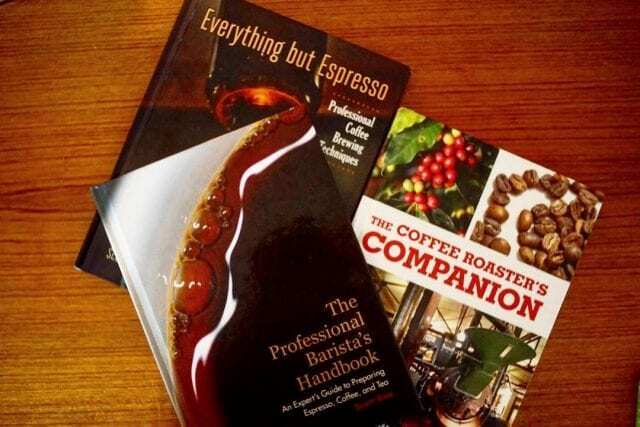 So why not give someone one of these amazing coffee books? 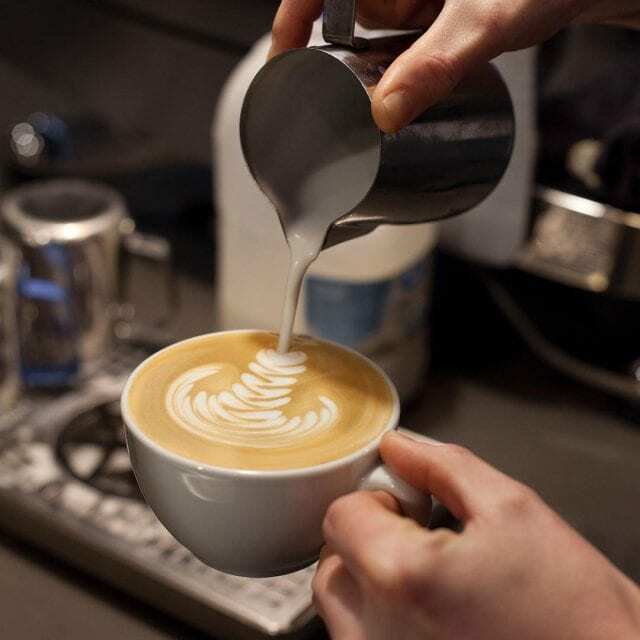 Whether they’re a barista, roaster, producer, or coffee aficionado, there’s something for everyone here. 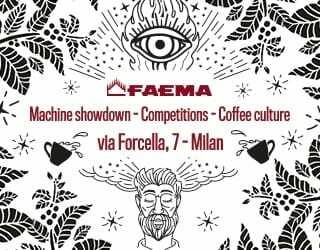 This beautifully illustrated book comes from the 2015 UK Barista Champion (not to mention owner of Colonna Coffee). 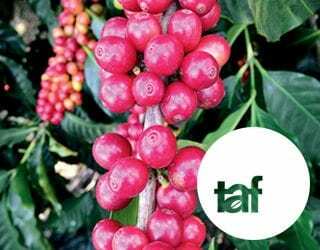 It takes us through some of coffee’s both important terms, whether they’re related to brewing, production, or roasting. Read chapter one here. There’s nothing quite like home brewing for sheer satisfaction. This book will help brewers to finesse their technique and select the best equipment. 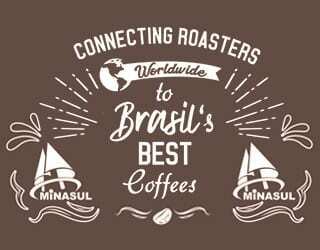 Every cup of delicious coffee was originally crafted by a hard-working, knowledgeable coffee producer – and they are the protagonists of this book. 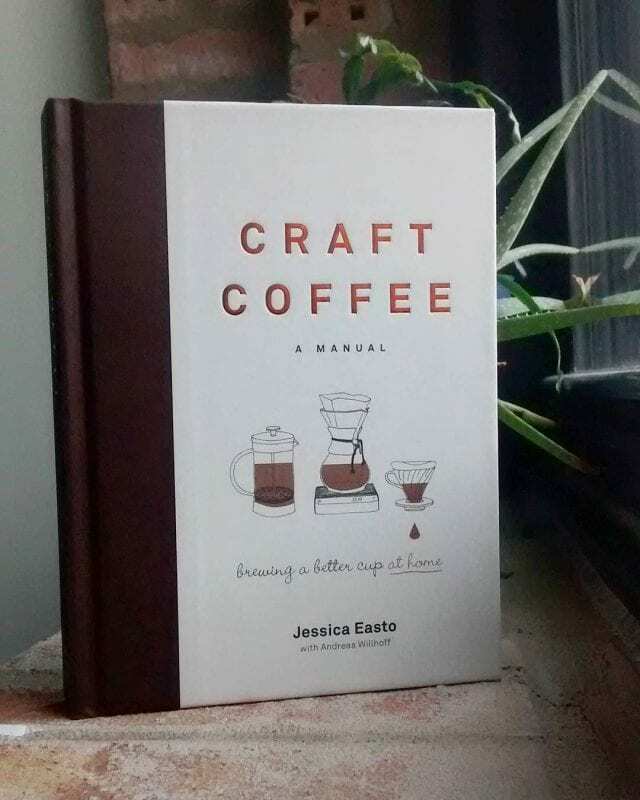 A must-read for coffee lovers. 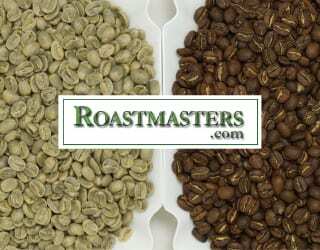 The roaster in your life is sure to thank you for this gift. 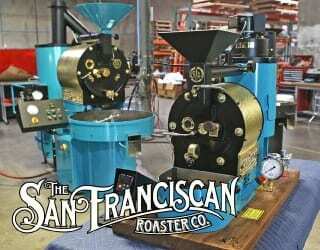 No matter their roasting knowledge, Hoos’ manifesto is invaluable. Just check your recipient’s bookshelf first: they may already have this one. 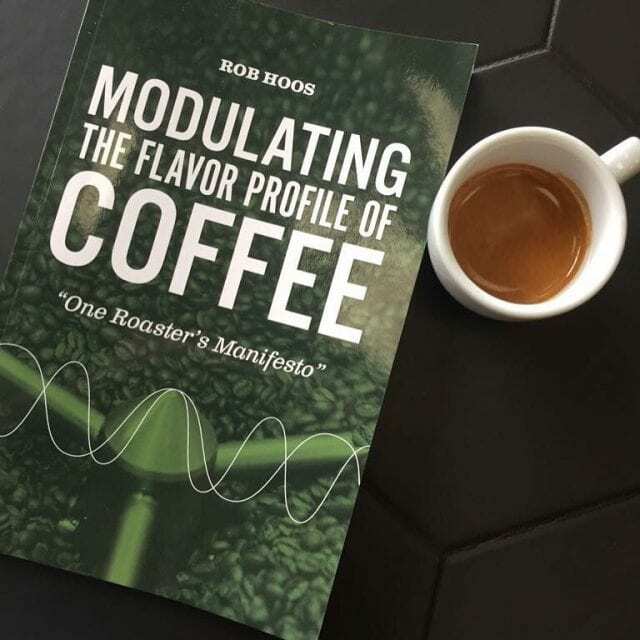 Another must-have book for roasters, Rao shares wisdom gained from over 20 years of experience. Once again, check your recipient’s bookshelf first. Written by one of the most respected names in the industry, all baristas should have a copy of this book. You may have cringed when your high school teacher said it, but there truly is no better gift than more knowledge. 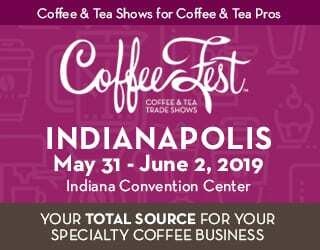 Cupping, home brewing, latte art, roasting… there’s a course for everything your friends, family, and partners want to know. 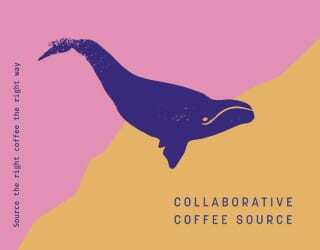 Check with local coffee shops to find out your options. Leave them with memories of Christmas long after the decorations come down – give them a piece of artwork or clothing. When consuming coffee just isn’t enough… you can also use it as a body scrub! 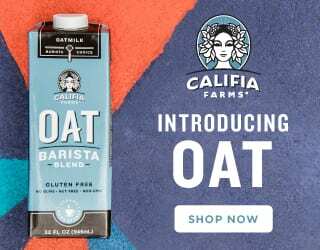 These vegan skincare products use ground coffee for exfoliation. 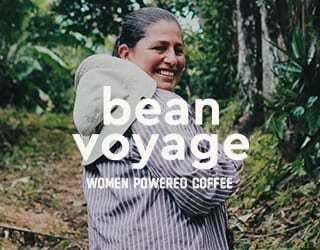 Department of Brewology is one of third wave coffee’s most loved brands, and rightly so. 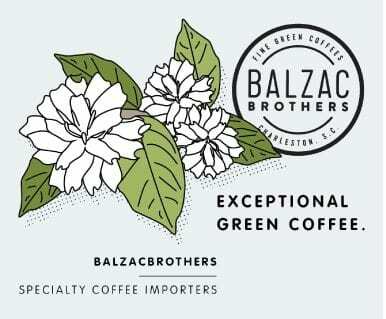 Their range of artwork, clothing, mugs, and pins is a stunning homage to coffee. For limited periods, they will also donate a percentage of the profits from a particular collection to specific foundations and charities – check their website for more details. Filter Coffee, Not People: This political collection celebrates immigrants and refugees, but can also be applied to any minority group and/or equality issue. What’s more, the design work is beautiful. Bloom: Brewing methods entwined with bouquets of flowers: this artwork reminds us of the sensory lushness of a great coffee. Barista Merit Badges: Perfect for those who want a little bit of coffee artwork but don’t own their apartment. Spilt coffee has never looked so good. 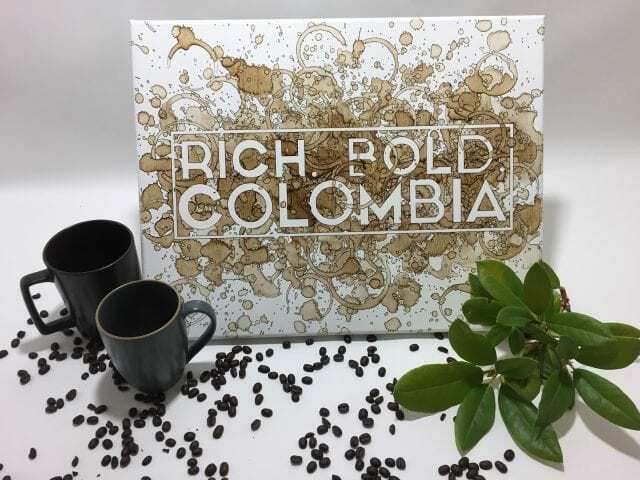 A piece from Jon Norquist’s Coffee on Canvas series will allow your loved ones to display their passion for coffee to the world. 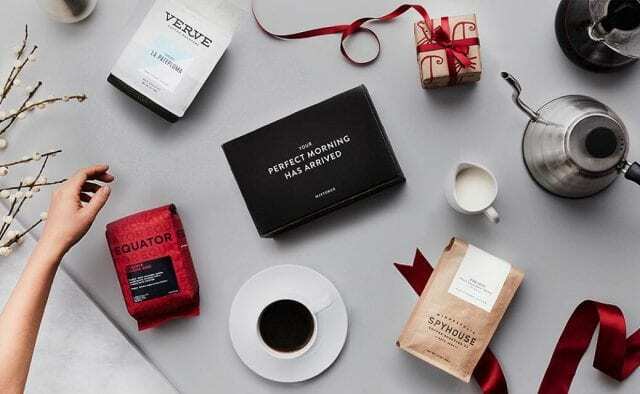 So there you have it: gifts for the coffee-lovers, baristas, and roasters in your life, whether you’re looking for a stocking filler or that special something. No matter what gift you get them, they’re bound to appreciate the effort you put into choosing a gift that speaks to their passion. The Kaffeologie S: Do You Need This AeroPress Filter?